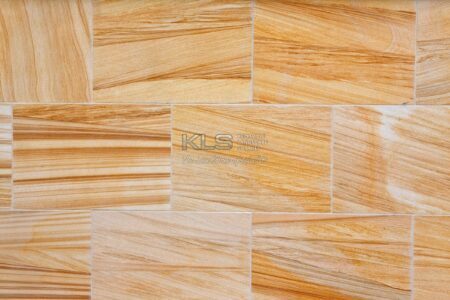 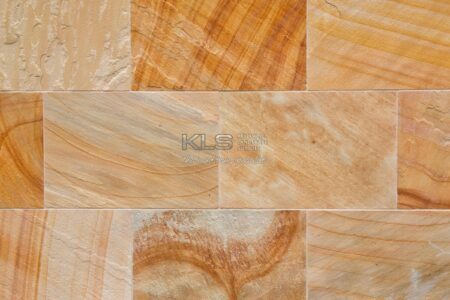 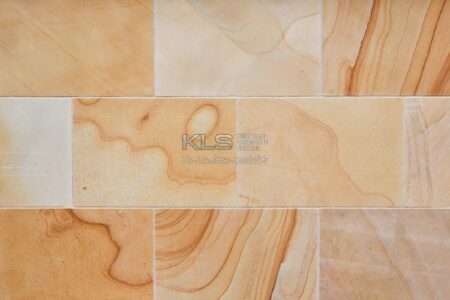 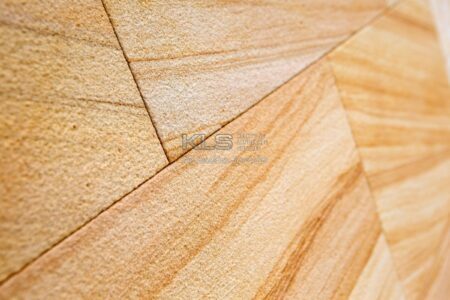 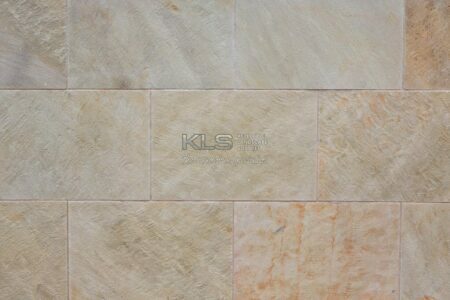 Our sandstone floor and wall tile range come in a stock standard size of 600 x 400 x 30/20/15mm in either honed or natural finish. 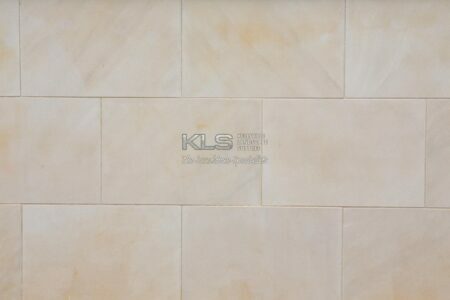 We also carry a range of prefab bull nosed coping tiles to match. 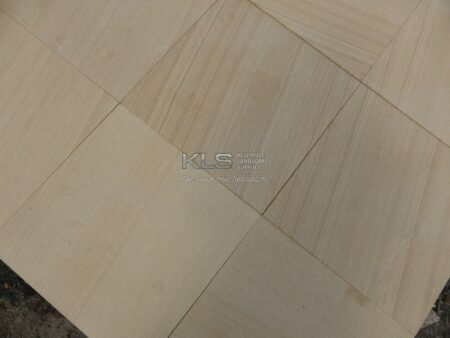 Large orders can be processed to specifications.